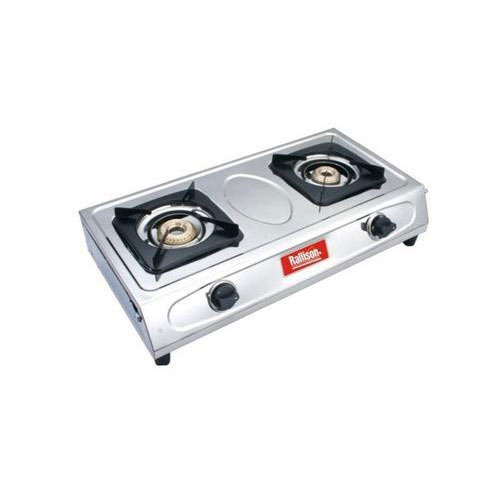 In order to keep pace with never ending demands of customers our company provides standard quality range of 2 Burner Diamond Plus LPG Gas Stove . We “Rallison Appliances” started in the year 2002 and has become one of the leading home appliances brand in Karnataka and its neighboring state within a decade of time. Our range of products includes LPG Gas Stove,Pressure Cooker,Mixer Grinder and many more products.